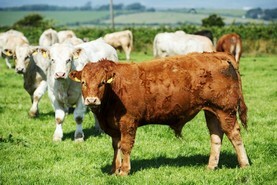 Matthew Halpin reports on Tuesday’s weanling, suckler and calf sale in Ennis, powered by MartBids. 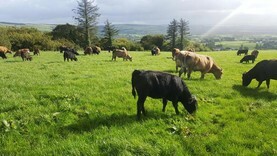 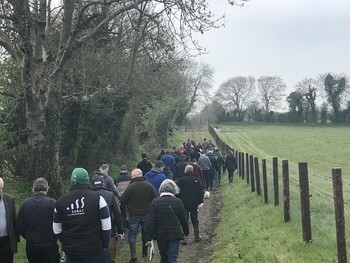 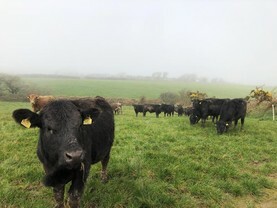 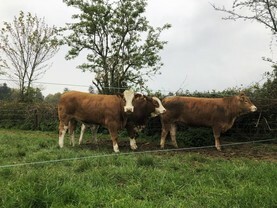 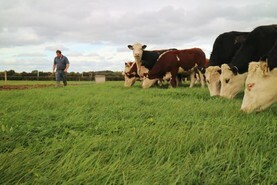 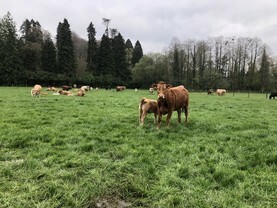 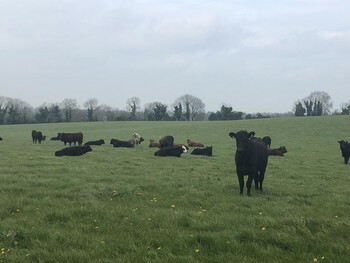 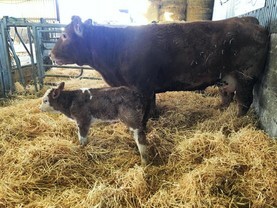 Matthew Halpin reports on the first BETTER farm beef challenge spring walk, which took place in Waterford on Thursday. 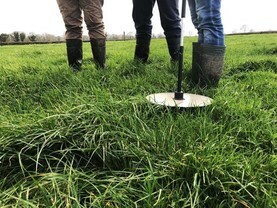 Matthew Halpin chats to host farmer Maurice Hearne and Teagasc advisers Tommy Cox and John Greaney at the fist BETTER Farm walk of 2019. 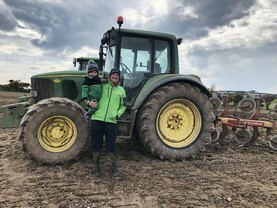 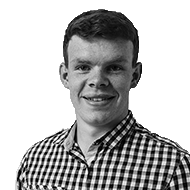 Matthew Halpin spoke to James Flaherty about his, and his father's, simple but effective AI system.